The sound of thunder brought Dustin Deweerd back to the bombs that woke him from the mud compound in Afghanistan where his unit lived. 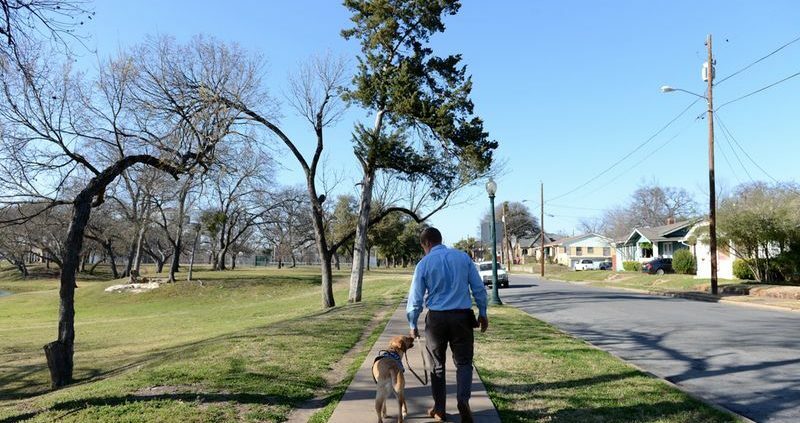 His Duncanville home was too quiet with too many opportunities to relive the two years he spent overseas in Iraq and Afghanistan. But Deweerd said his match last May to Gunny, a 3-year-old Labrador service dog, has helped the soldier calm his battle with Post Traumatic Stress Syndrome.